Excellent quality detached light industrial unit positioned on the popular Thornton Road Industrial Estate, Pickering. Extending to over 7000 sq. ft over 2 floors. A well-presented and versatile office studio suite situated in a picturesque rural position. The sale or rental of Dovecote Stables presents an opportunity to purchase or rent a commercial property that is situated in a unique and rural environment. 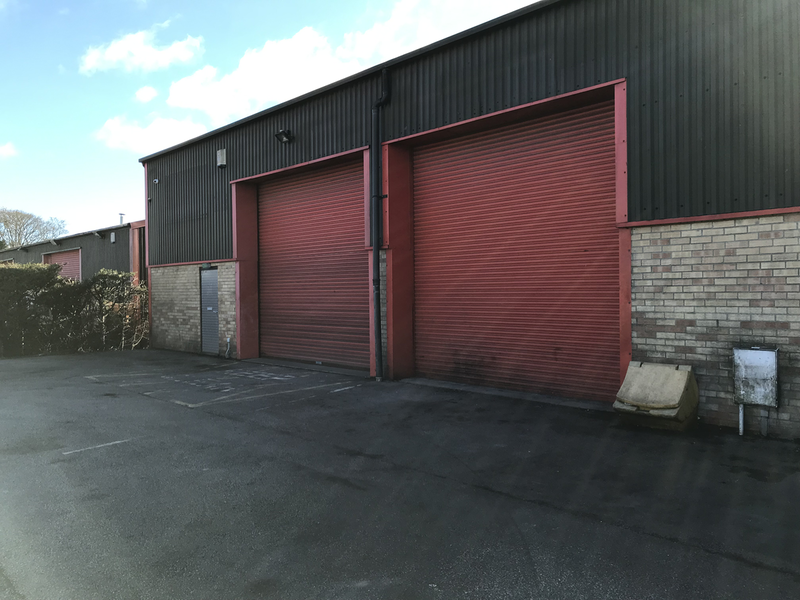 A well positioned and flexible unit, with good access, loading facilities and parking, less than a mile from Helmsley Town Centre. Amounting to approximately 3,500 sq.ft. Situated just off the main street, Wheelgate, the offices at No.2 St. Michaels Street offer a prime town centre location from which many businesses operate. With over 600 sq.ft, the property presents a flexible set of office space in a superior position. A delightfully quaint retail unit with road side frontage, offering over 450 sq.ft of retail and storage space. Showing 1 to 12 of 12 Properties.